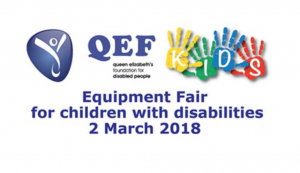 Queen Elizabeth Foundation for disabled children believe that those who have disabilities should be afforded the same opportunities to everyone else. 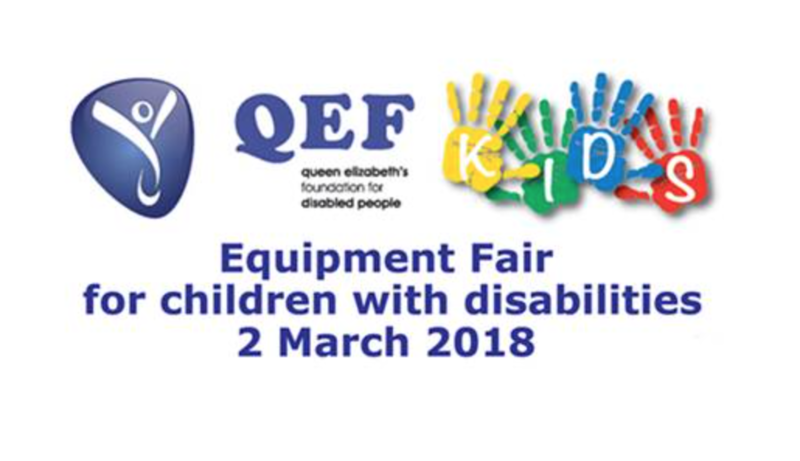 I’m delighted to be speaking at their Equipment Fair on 2nd March 2018 about families of children with complex needs and the joys and complications our families face. Come along to seethe 30 exhibitors, hear me speak and buy The Skies I’m Under.